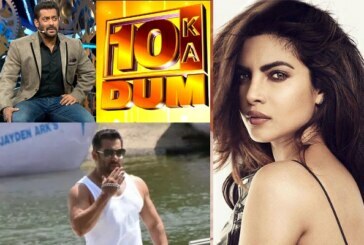 Salman Khan Takes A Jab At Priyanka Chopra For Leaving Bharat! Katrina Kaif And Jacqueline Fernandez Give Each Other A Cold Shoulder! 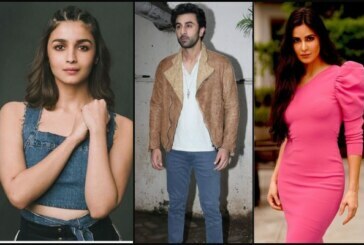 Katrina Kaif Says Her Ex-Boyfriend Ranbir Kapoor and Alia Bhatt’s Love Is Doomed! 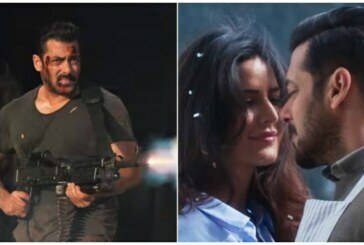 Salman Khan-Katrina Kaif Starrer Tiger Zinda Hai Box Office Is Inching Closer To 300 Cr Mark! Salman Khan’s Tiger Zinda Hai Makes A Smashing Collection Of 114.9 Crore In Three Days! 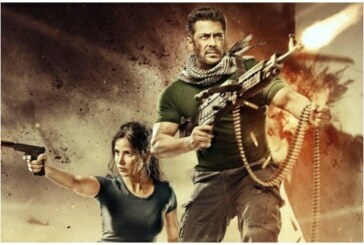 Tiger Zinda Hai Review: Salman Khan-Katrina Kaif Starrer Is The Biggest Roar Of The Year! Watch: Katrina’s ‘Swag se Swagat’, Ranveer Singh & Others Giving Thrilling Performances At Zee Cine Awards 2018!